With days like Black Friday and Cyber Monday, sometimes we get so caught up in the commercialization of Christmas, instead of focusing on the real reason we celebrate the holiday. As Christian parents, it’s important that we raise our children with an understanding of what Christmas is all about. Yes- it’s about giving, which (usually) requires shopping for others. But that’s not the main message we want to get across. Christmas is a time for us to really make an impact and instill Christian values into our children. Focusing on “stuff” instead of Christ isn’t going to do that. Instead, we can celebrate Christmas in ways that put Christ at the center. Not sure quite how to do that? 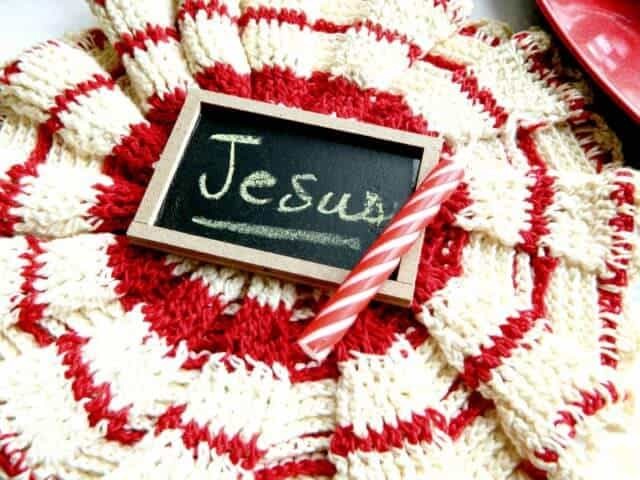 Try one of these ideas, which are festive, fun, and all about Jesus! When it comes time to break out the Christmas decorations, there’s no better way to focus on Jesus than by putting Him everywhere. 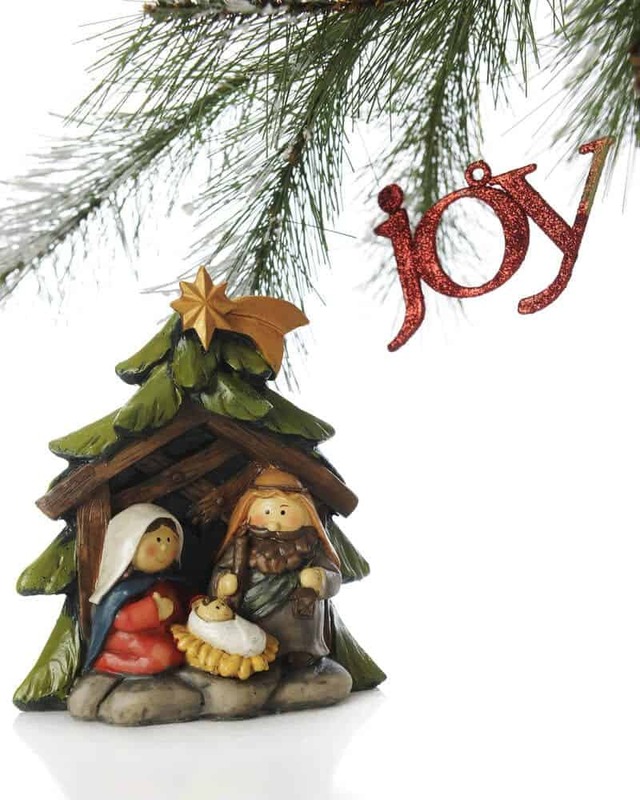 You can set up a nativity, display Christ-centered printables, or create handmade ornaments of Jesus, angels or Mary & Joseph. 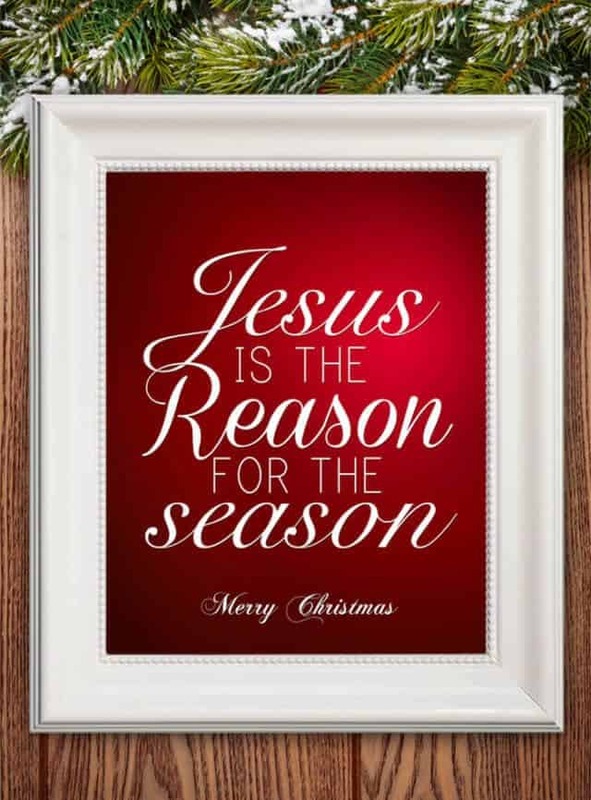 If your kids see Jesus all around, they’ll be reminded that He’s the reason for the season. 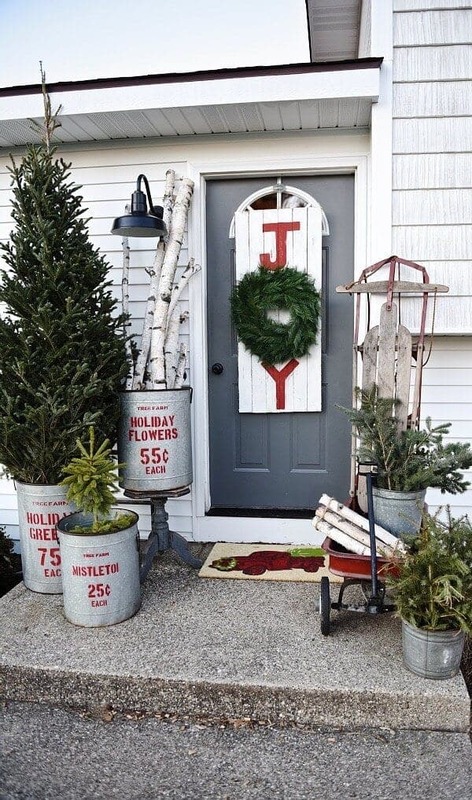 You’ll find a few great seasonal printables to display in your home on How To Nest For Less. Baking Christmas cookies is a tradition in many homes. 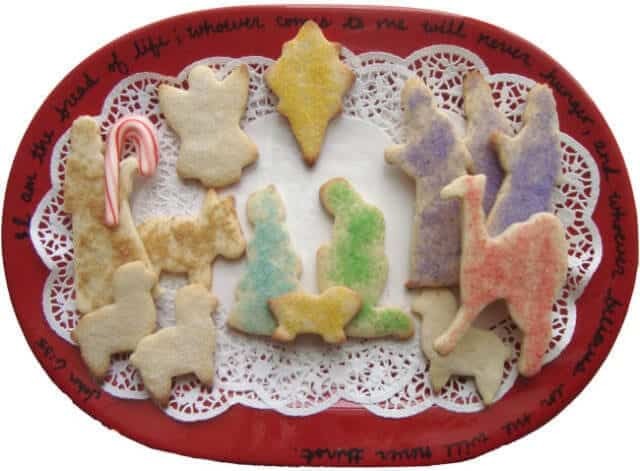 If it’s part of your annual Christmas celebration, maybe this year you can use nativity cookie cutters to make your cookies more focused on the birth of Christ. 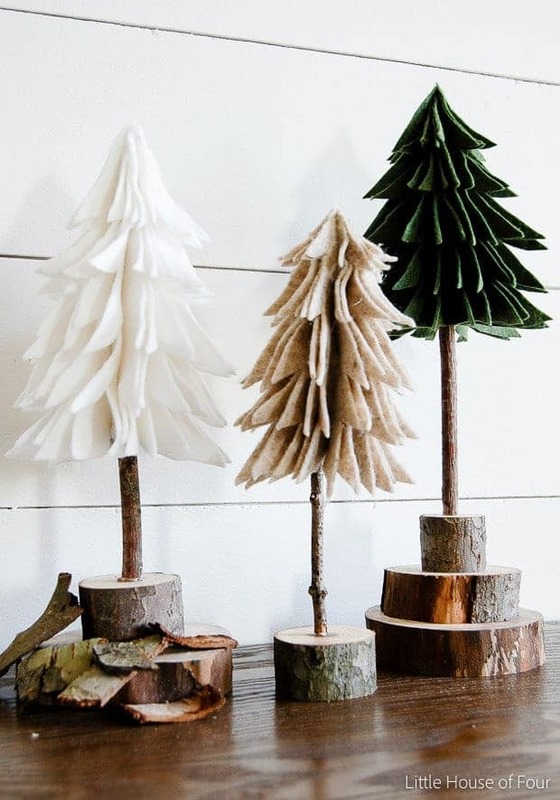 You can even display the nativity afterwards, so this idea doubles as decor! You can buy a nativity cookie cutter set from Amazon that has everything you need. Pop on over to Catholic Icing to learn more about pointing your children towards Jesus during the holidays. In the 12 days leading up to Christmas, you can sit down with your children and read cards that have a nativity-themed rhyme with an accompanying bible verse. This is a fun way for children to learn more about the story of Jesus’ birth, and is something you can do every year. 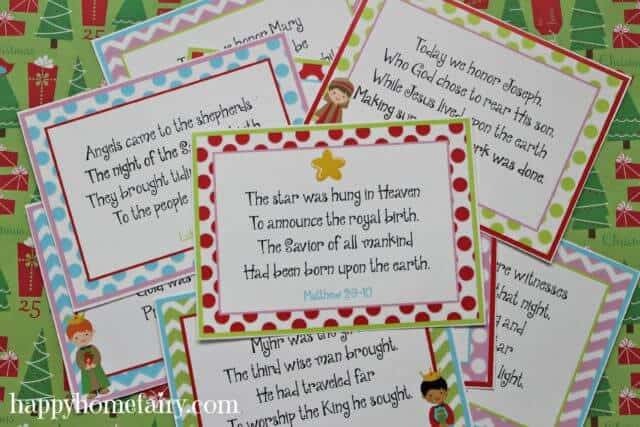 Head over to Happy Home Fairy for a link to some 12 Days of Christmas nativity cards. 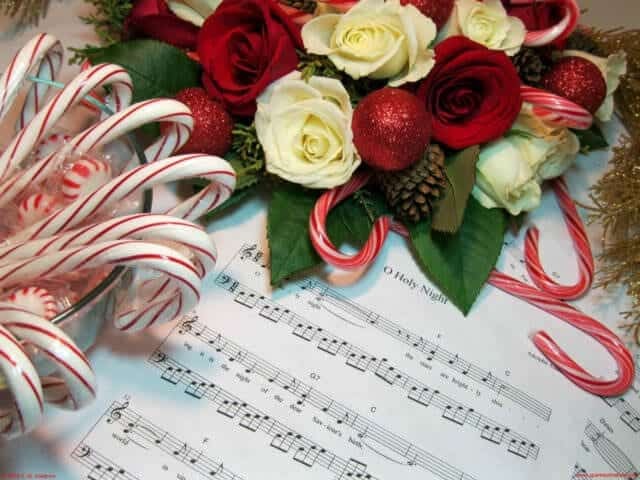 There are tons of Christmas songs that are fun to listen to. But if you really want to focus on Jesus, play Christmas songs that are more focused on Him and His birth. A few great ones are “Away In A Manger,” “Silent Night,” “Mary Did You Know?” and “O Holy Night.” Sing the songs together as a family to grow closer to each other and to Christ this Christmas. 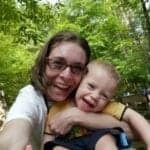 Be sure to check out Jenelle Schmidt, where you’ll find more tunes that might be worth listening to with your kids. It isn’t the celebration of a birth without a birthday cake, right? And if anyone deserves a cake, it’s the One who died so we could enjoy it! 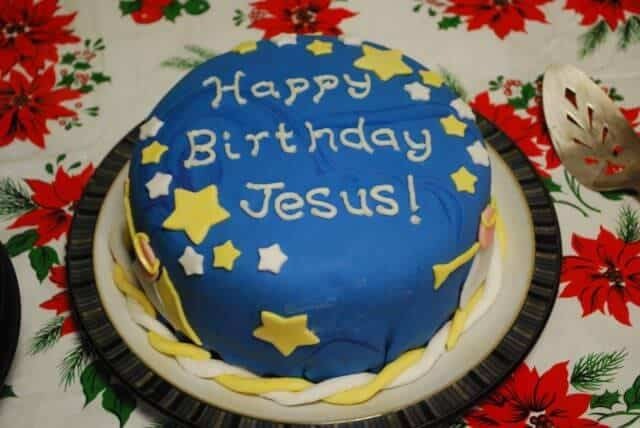 I bet your kids would be so excited about making a special cake for Jesus, and this is a great way to instill a spirit of giving in your children. For a yummy gingerbread cake recipe, head over to Without Adornment. 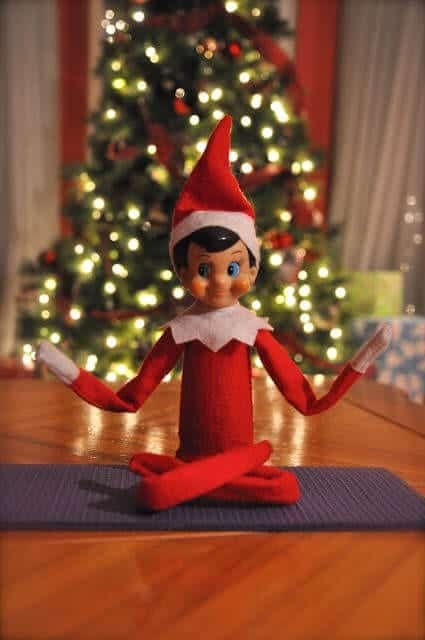 I personally despise The Elf on the Shelf. I’m not sure if it’s because I think he’s just creepy, or because I think the premise is a bit sneaky. I can, however, get on board with using The Christmas Angel. It’s the Christian alternative to The Elf on the Shelf, and it’s a much more positive way to get kids excited about Christmas. 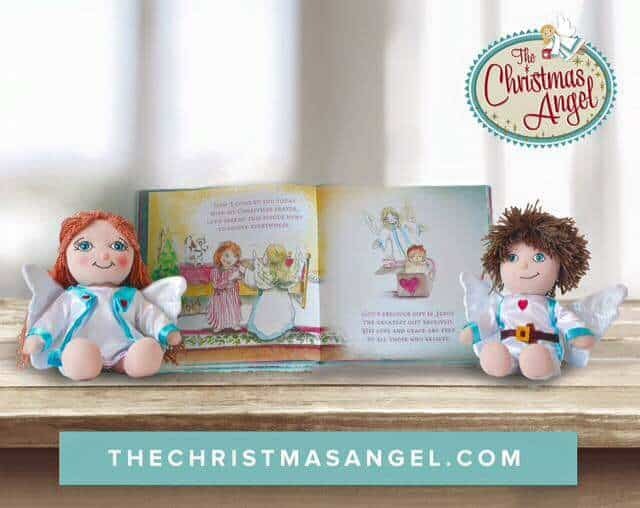 It’s available in both a boy angel and a girl angel, so no matter what, your children will connect to the angel on a personal level. Learn more about this inspiring toy from The Christmas Angel. My parents didn’t follow this rule, but I know some that do. It’s a tough one to do because I think as parents, we really want to see our children happy. 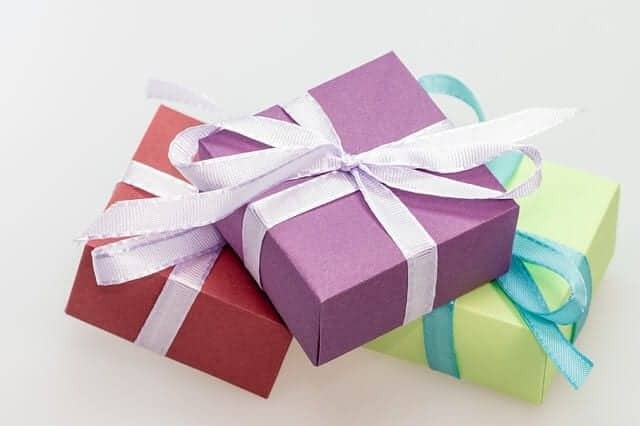 And most children would not be happy with only receiving 3 gifts for Christmas. However, Jesus only received that many from the wise men, so this is a way to put things in perspective for your children. 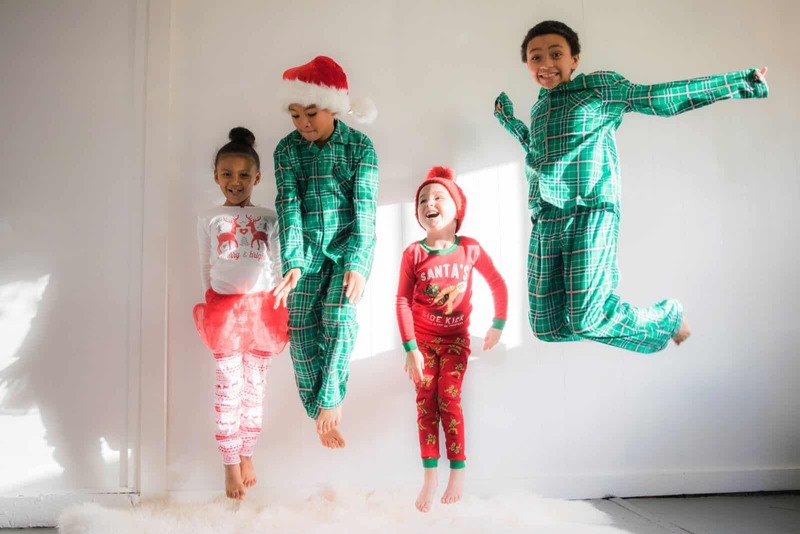 If you need some guidance on how to choose only 3 gifts for your kids, Oklahoma City Moms Blog has a few great tips! We actually did this in my home at Christmas and I always loved it! Even if you can’t see Jesus, a wonderful way to invite your children to celebrate Him is by setting a place for Him at the dinner table. Seeing that empty chair is a strong reminder of how Jesus is with us always, even when we can’t see or feel Him. 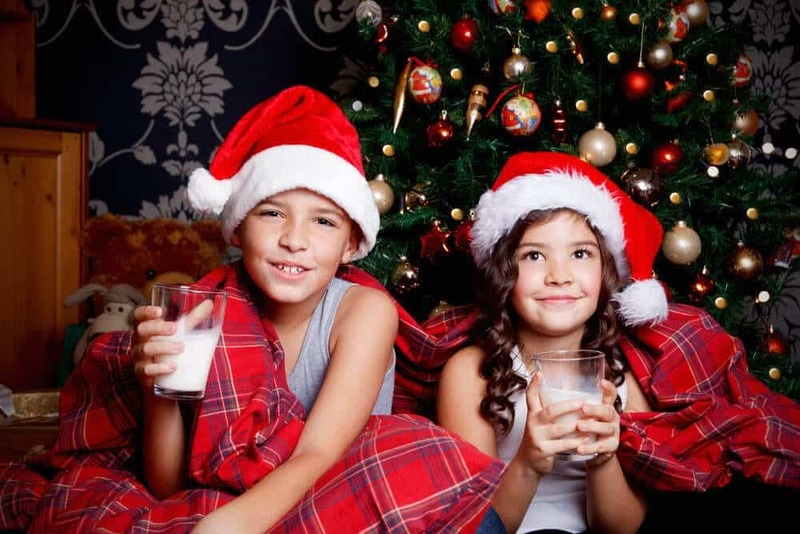 And of course, the sense of mystery makes Christmas more enjoyable for children who are full of the Christmas spirit. 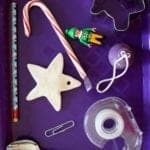 Find more ways to decorate your Christmas dinner table on Frolicking Freckles.